CLOSEOUTS. 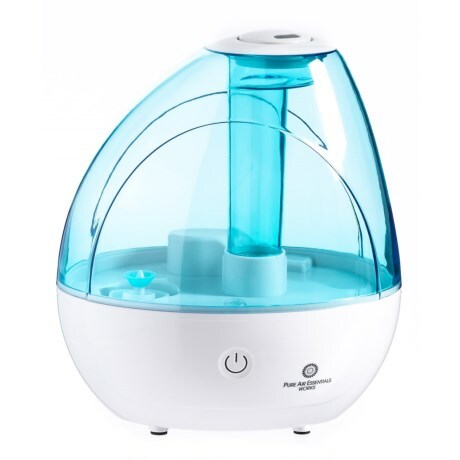 Keep the air in your home or office pure and properly humidified with the Pure Air Essentials Works Cool Mist Ultrasonic humidifier. Available Colors: MULTI.